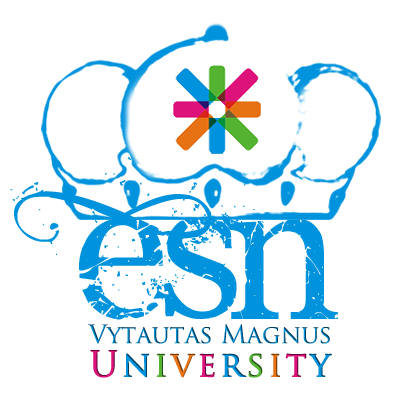 During Social Inclusion Days ESN VMU wants to invite our beloved students to join "Mapping day" activities. During this day we will show others that the mobility does not only consist of travelling or studying abroad but also of active engagement. We will start our day below Soboras church in dark chambers - here each of us will have an opportunity to test all senses that we have. Afterwards we will move to one of VMU buildings to implement MappED initiative! More information (meeting place and time) will be posted later in the event and international group.